I couldn’t wait for the morning so here it is new Kings Of Convenience, if you haven’t noticed i’m kind of a big fan of Erlend Oye. You know there isn’t ever a disappointing note in a KoC song if you find the right moment to take it in. Not only is there new Kings of Convenience but there is a new Atlas Sound coming out on 4AD featuring Noah(Panda Bear) from Animal Collective. The melody from the flute in the background is completely flooring, I want it to go on forever, this just song just made my year. Planet Mu has been signing some consistent and interesting artists as of late, this new cut from FaltyDL has a unique way of doing an almost stripped down Garage track, heading over to check the record on iTunes to see how the rest of the LP sounds. Gui Boratto might have the ugliest cover of 2009 but that didn’t stop me from checking out his album. 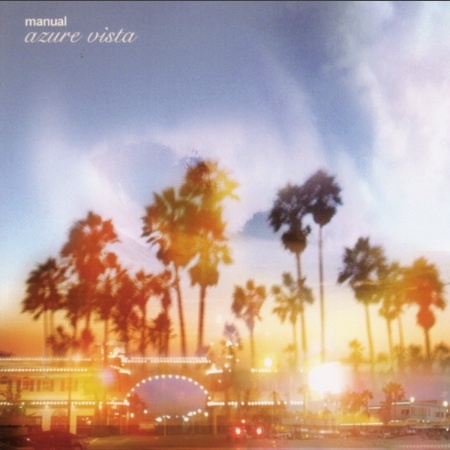 When the vocal comes in i’m not too fond of the song but until then it reminds me of the good old days of Kompakt where you’d go to your local vinyl shop and check what this weeks Kompakt 12″ sounded like. Alright, off to bed to watch Deadwood, I wish I could watch more than 73 mins on Megavideo before it says I have to wait an hour to use Megavideo again, ugh. Kings of Convenience &#.. Kings of Convenience &#.. Manual+Atlas Sound..
Oh wow! NEW KINGS OF CONVENIENCE! Agreed that there is no bad KoC track… this is no exception either! Where did you get the track from? What plugin do you use for your mp3 files? Great news on the new KoC- it’s as good as I would have expected. This track has a really nice, airy feel to it which I like a lot. The Atlas Sound track is hot hot hot. I can’t seem to find it anywhere – do you know when the album will be available? that kings of convenience track is lovely. You should check out The Whitest Boy Alive, who i believe are from Finland? very similar vibe, which is probably why i’m so drawn to that track. 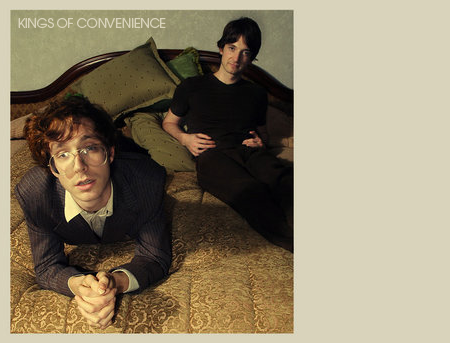 There is nothing that Kings of Convenience makes that isn’t good. Glad Kings of Convenience are beginning a tour again. Gonna see them in Amsterdam and I can’t wait. I just discovered the new KoC song earlier today and I’m so amped to hear something new from them after all these years of waiting! Heather, The Whitest Boy Alive is one of the dudes from Kings of Convenience. Erlend can do no wrong.